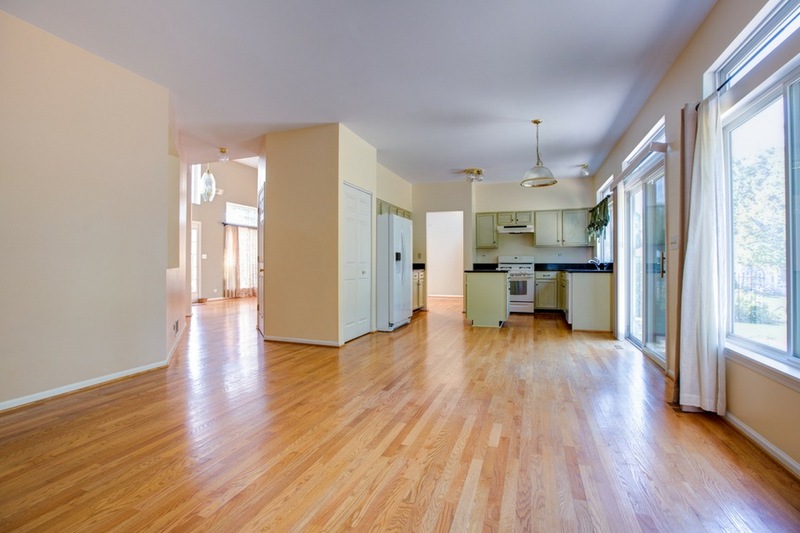 One of the most difficult places in the home to keep looking great is the floors. This is especially true for homes with flooring that is really high maintenance such as hardwood flooring. 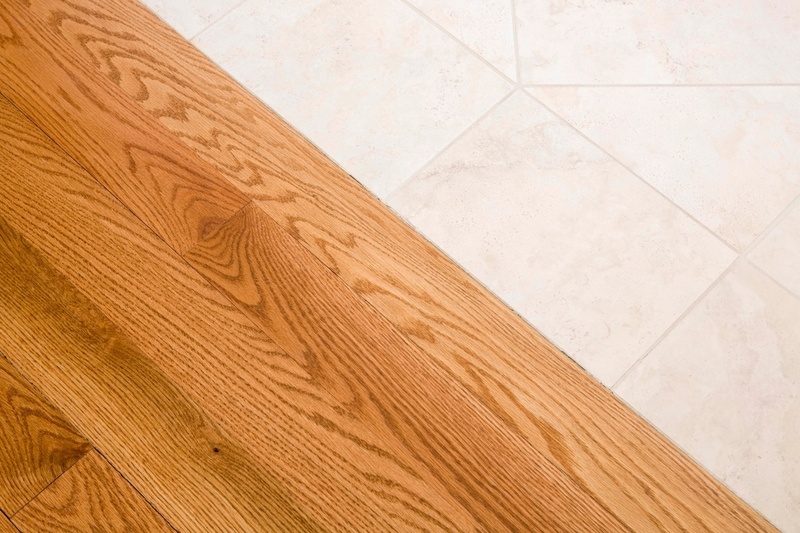 While hardwood flooring may look great when it is first installed, it can quickly fade over time. One alternative is luxury vinyl tile flooring which has become very popular over the past few decades. Having a flooring contractor in Dearborn Michigan come to your home and install luxury vinyl tile flooring can help the appearance of your floors and it also means that you will have a much easier time maintaining the flooring. The choice of flooring for your home is very important in creating the entire look and feel of your living space. Bearing this in mind it is very important to make sure that you choose the correct flooring type for your space and style. Luxury vinyl flooring was first introduced a few decades ago and continues to be the flooring of choice for areas such as kitchens and bathrooms. Today however LVT flooring doesn’t just come in the basic designs it used to, it has evolved to become a luxurious flooring choice. 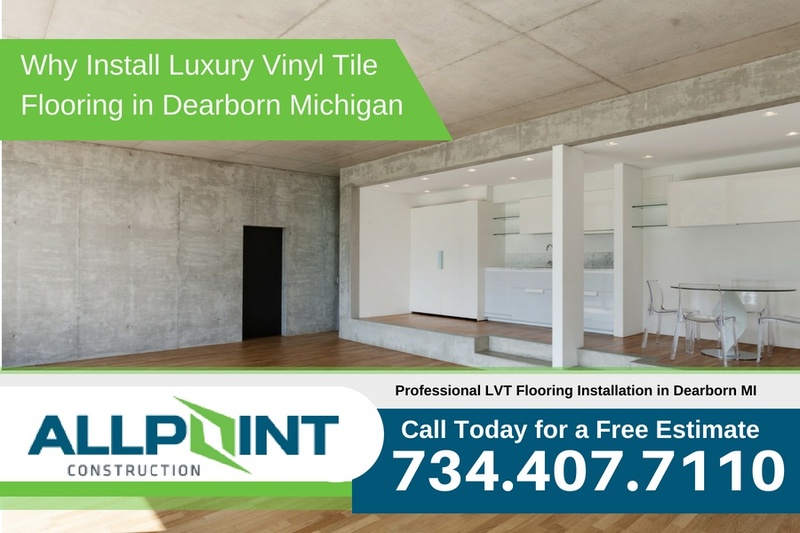 In this article, we will be looking closer at vinyl flooring and its advantages in Dearborn Michigan. It used to be that vinyl flooring was the flooring of choice only for bathrooms and kitchens where there was a lot of water. This is due to the fact that vinyl is waterproof. Today luxury vinyl tile flooring can be used anywhere in the house due to the beautiful designs and luxurious feel that the material has. Vinyl is very versatile and can custom ordered to suit any requirement. 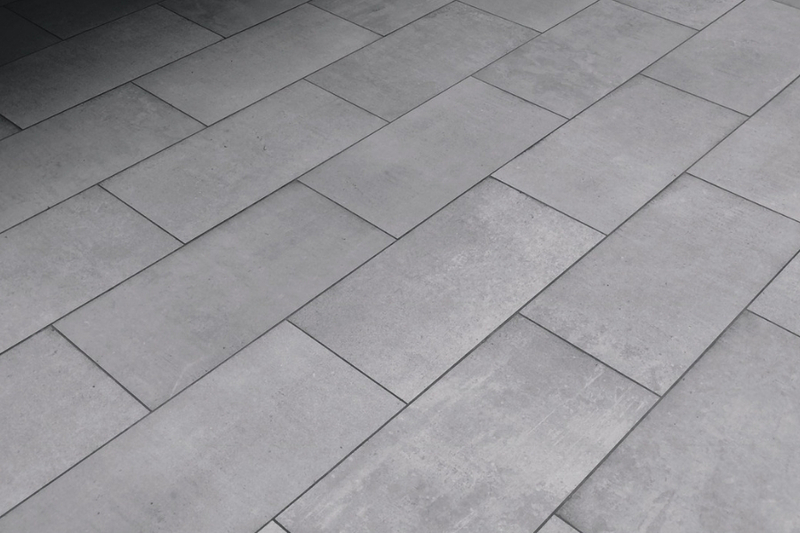 Luxury vinyl tile flooring has many advantages such as being waterproof and low maintenance. The impervious quality of vinyl makes it an ideal choice for use in high moisture areas in the house, it protects the construction underneath the flooring from moisture and doesn’t become stained or damaged due to contact with water. Luxury vinyl tile flooring is also a very low maintenance material, it really only needs to be mopped to keep it in tip-top shape. This quality makes it ideally suited for homeowners who are looking for a low maintenance alternative to traditional flooring. Comfortability is also another excellent quality of luxury vinyl tile flooring. Luxurious vinyl flooring has a special layer of padding that provides a soft and luxurious feeling when you are walking on the flooring. Although highly dependent on the design of the flooring, vinyl can be a cost-effective option in comparison to other types of flooring such as ceramic tiles and wood. Silence, vinyl floors are very quiet and do not disturb other when in use. This comes in handy if you have an inhabitant in your house who moves about at night, no creaking at all! 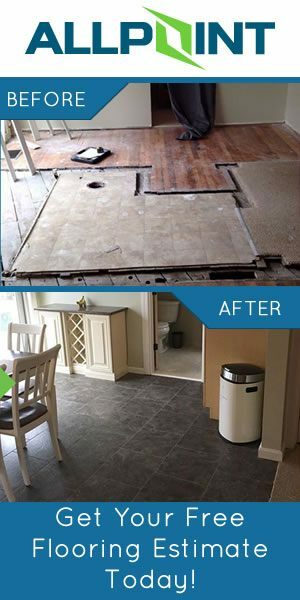 The installation process involved with the use of vinyl flooring is very easy and user-friendly. No specialized tools or equipment is required and the process is completed quickly. Whilst it is possible to install by yourself, we always recommend the use of a qualified flooring installer in Dearborn Michigan to make sure that the job is done professionally. While luxury vinyl tile flooring is an excellent choice, it has some disadvantages such as the release of chemicals over time. Some people are sensitive to these chemicals and can experience health problems due to this. However high-quality vinyl flooring is manufactured with less dangerous chemicals and can be totally safe. Vinyl can discolor with age and needs to be completely replaced as it cannot be refinished when needed. 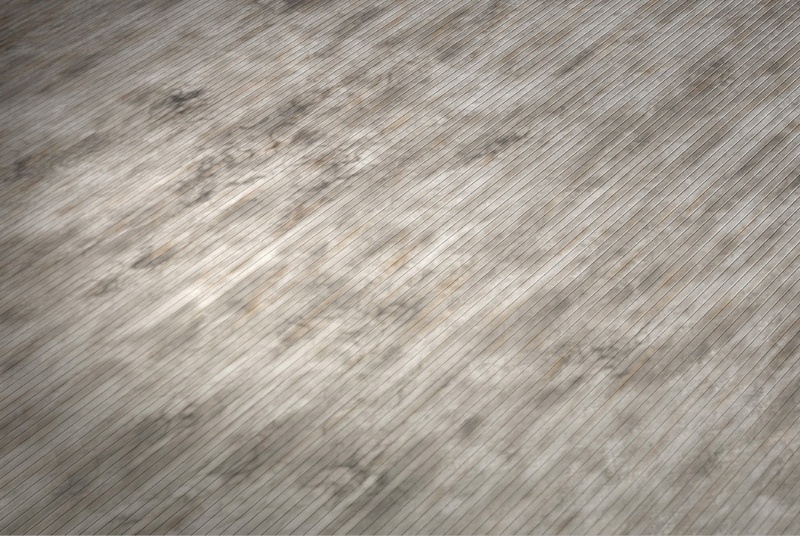 This fading can take decades however which far exceeds any warranty of the LVT Flooring. Compared to the advantages of vinyl, however, the disadvantages are few and far in between. 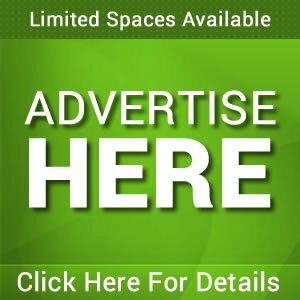 We hope that this article was able to answer some of your questions on luxury vinyl tile flooring. Vinyl is a uniquely adapt flooring material and might just be the type that you need for your home. Available in a vast variety of designs there is something for every home and every style. 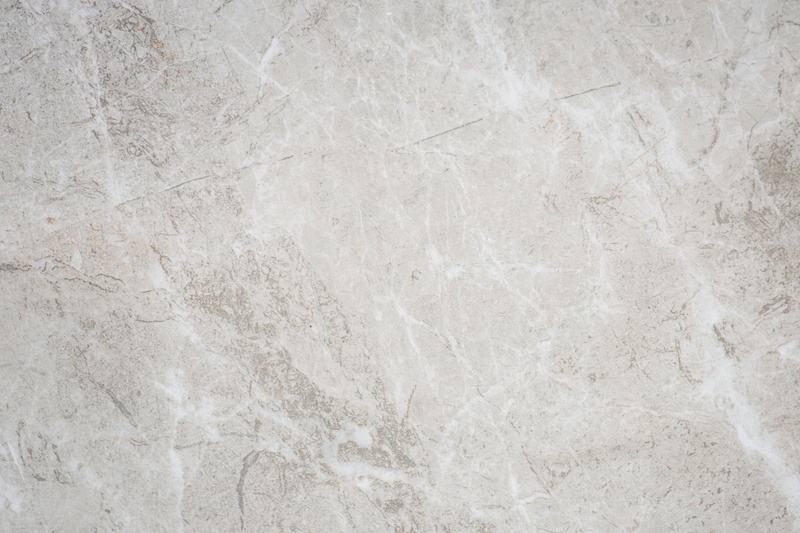 Are you considering luxury vinyl tile flooring for your home? 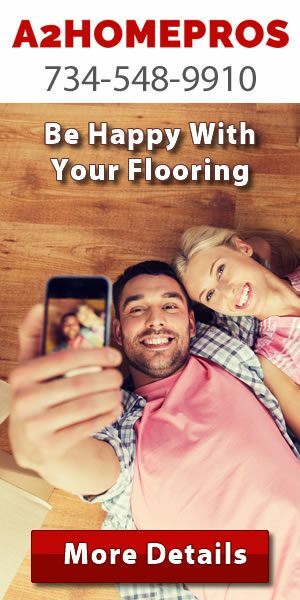 Be sure to call the flooring experts at All Point Construction at 734-407-7110 for a free consultation for your flooring project.